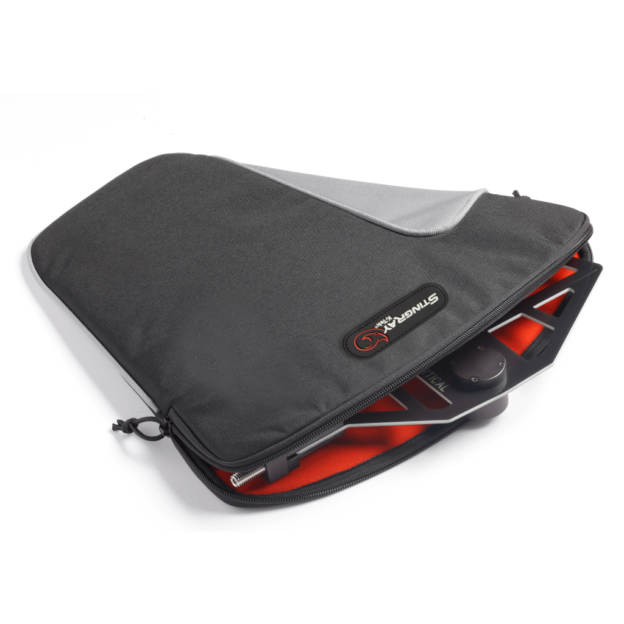 Simplify packing gear and travel by bus, rail or plane, as well as hiking to difficult location. Custom designed silicone-based protection for Lectrosonics R1a & COMTEK PR-216 series receivers. 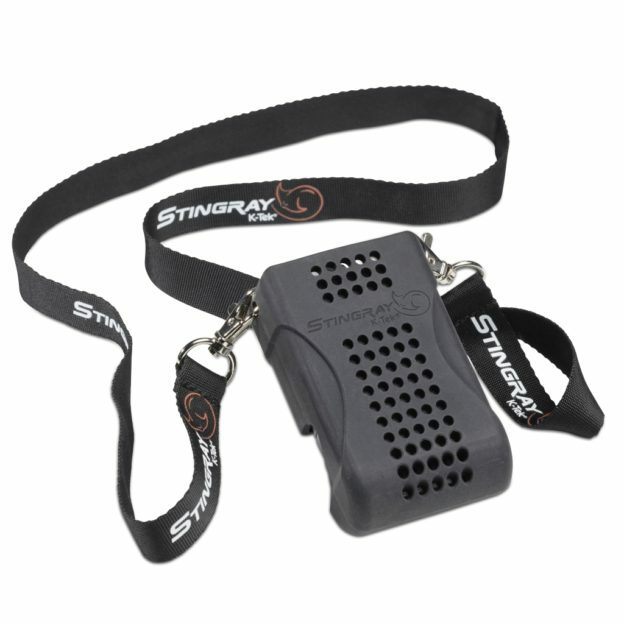 With Belt Clip and Lanyard. 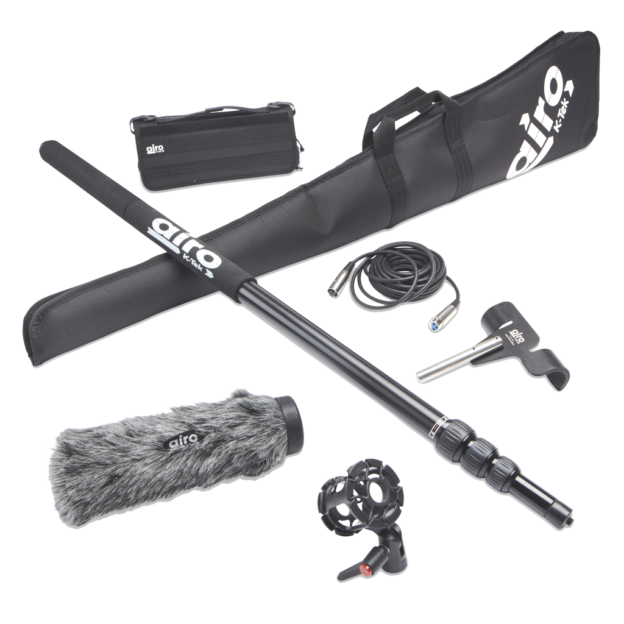 New integrated Booming Intro Kit packed with essential audio tools. 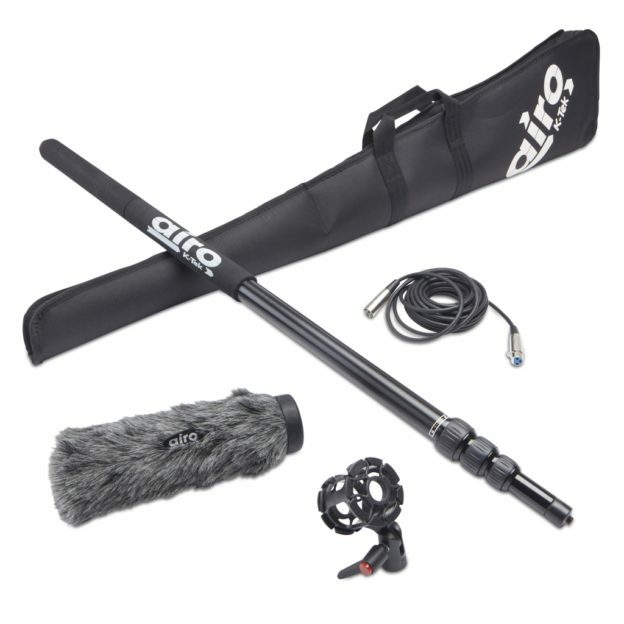 All you need is a shotgun microphone and this new kit. 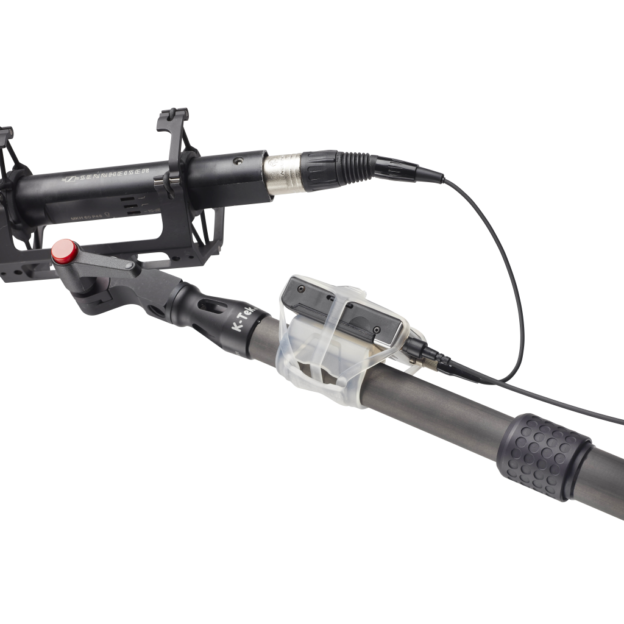 Multi-purpose solution to mount a transmitter or mobile device to a boom pole, tripod or other tube shaped object. 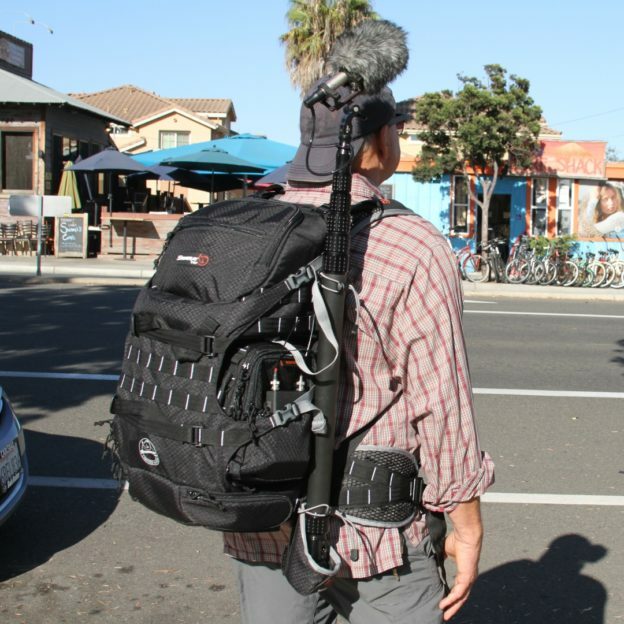 This audio mixer bag turns SD MixPre-3/-6 into a portable workstation. 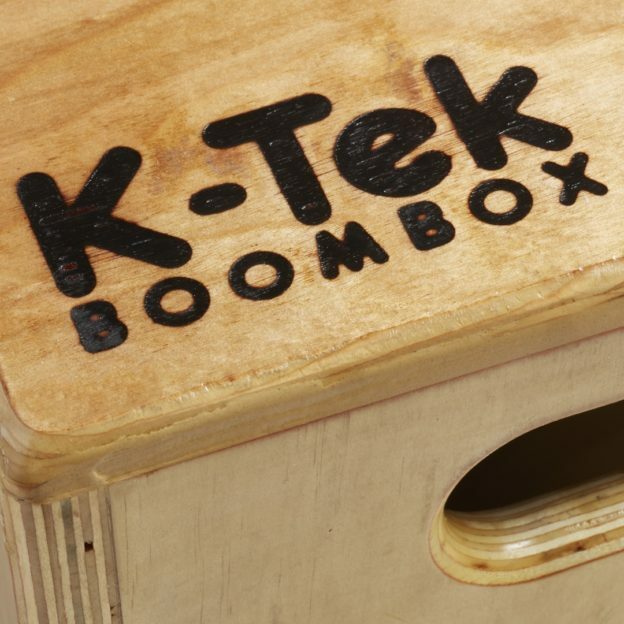 Also fits Zoom F4/F8 & Tascam DR-70D/-701D. 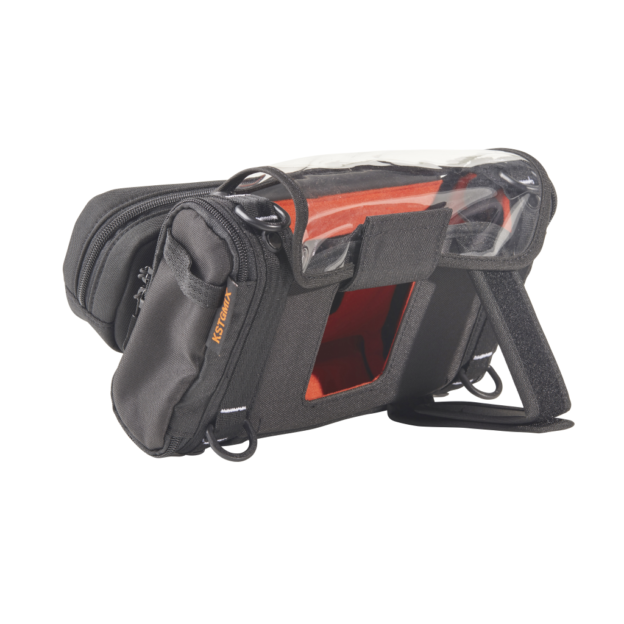 Padded bags that are ideal for carrying boom poles to location. 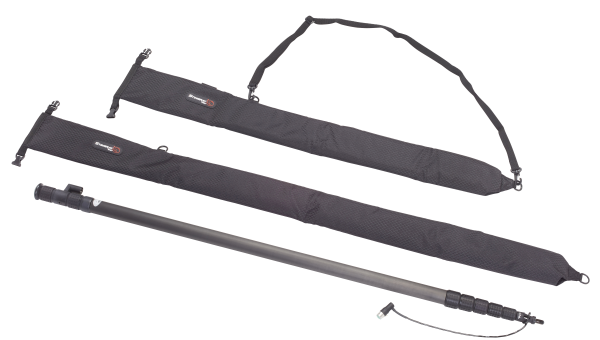 Available in 2 sizes, the Stingray Boom Sleeves are designed for booms up to 35″ or 52″ collapsed. New Antenna Sleeve for directional antennas. 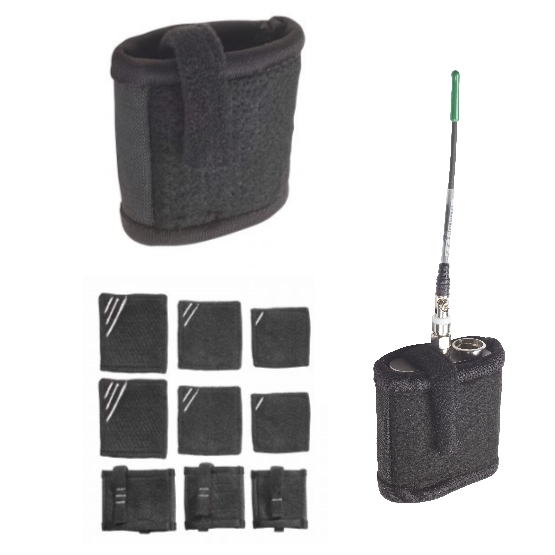 Versatile design fits sharkfin antennas from Betso, Lectrosonics, PSC, Sennheiser, WisyCom and Zaxcom, among others.